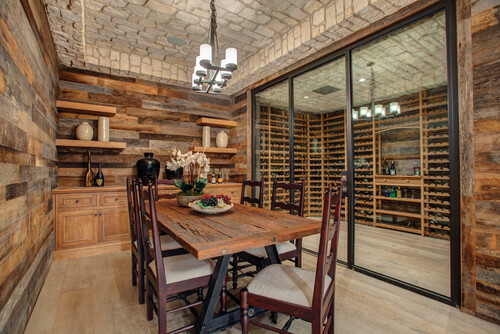 Orange County has so many homes with down right jaw-dropping luxury features and we all know that we’re known to be wine lovers. 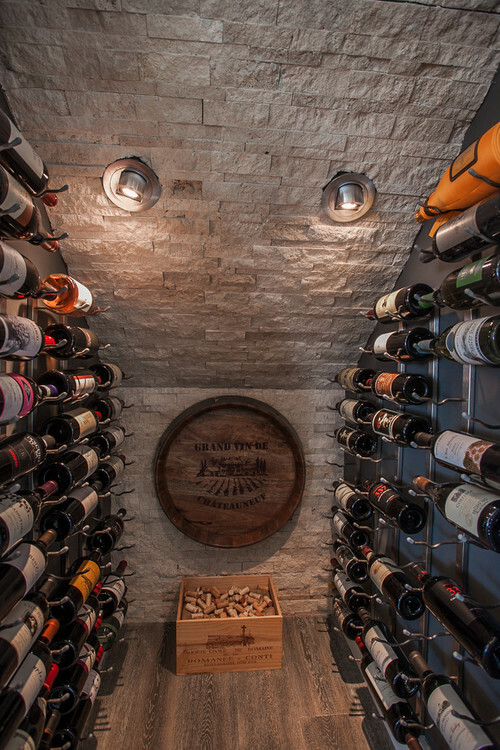 This also means there are hundreds of custom wine cellars tucked away inside the homes throughout the area and are rarely seen by anyone other than the home owners. 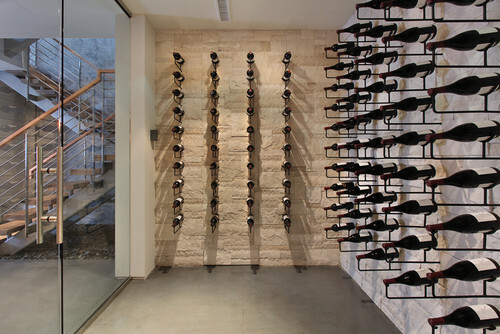 I thought we could take a look at what could be found out there online and showcase what the team here loved the most. 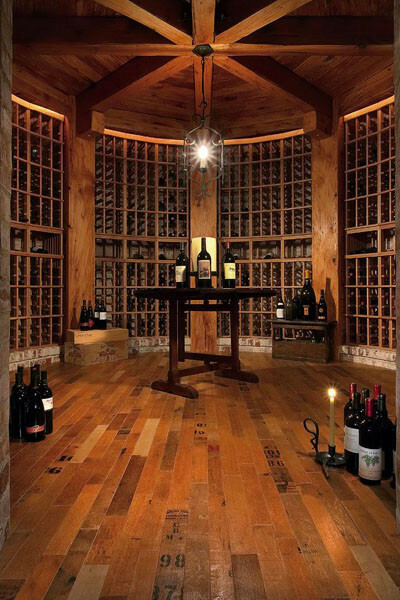 What I found quite interested right off the bat is the fact that either the wine cellar was designed with a new home so it fit in perfect. 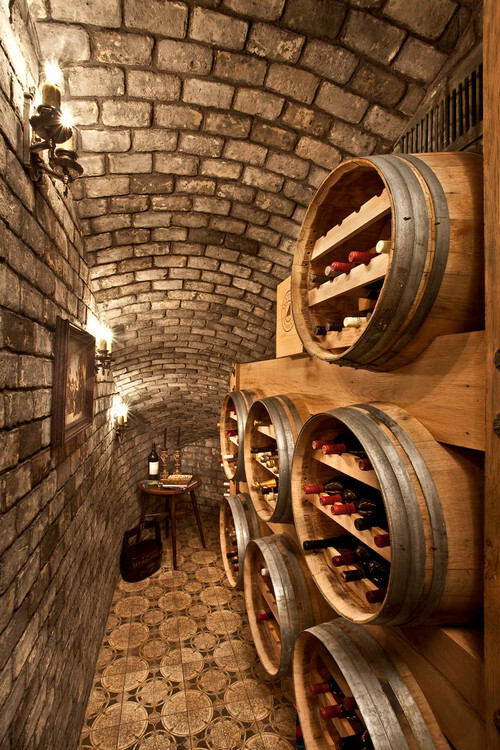 As well, the homes that took a space that was otherwise not a wine cellar and turned it into something rather special. 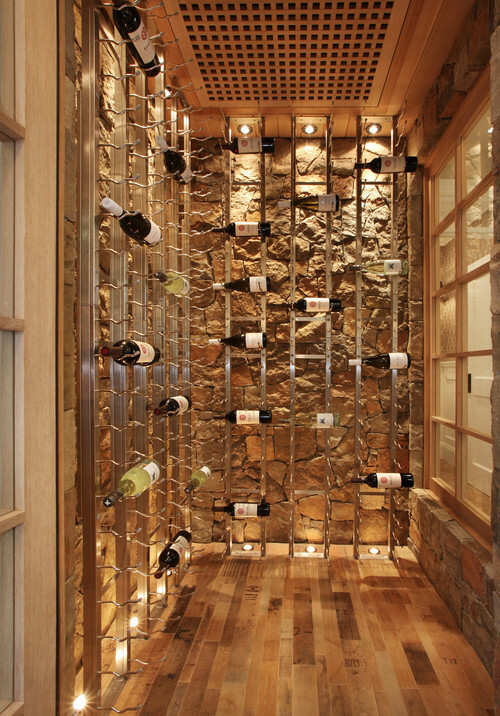 Beach Style Wine Cellar by Costa Mesa Architects & Building Designers Brandon Architects, Inc. 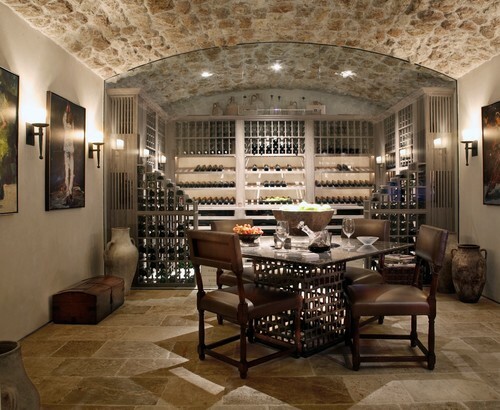 Transitional Wine Cellar by Costa Mesa Architects & Building Designers Brandon Architects, Inc. 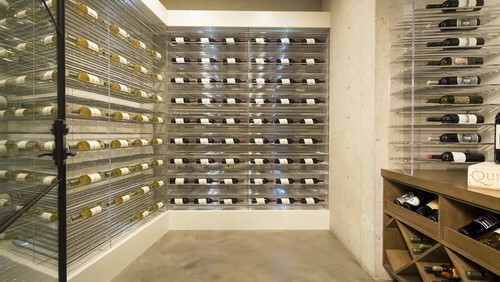 Contemporary Wine Cellar by Costa Mesa Architects & Building Designers Brandon Architects, Inc. If you’ve got one you think should be on the list then by all means give us a shout and we’ll add it as soon as possible. 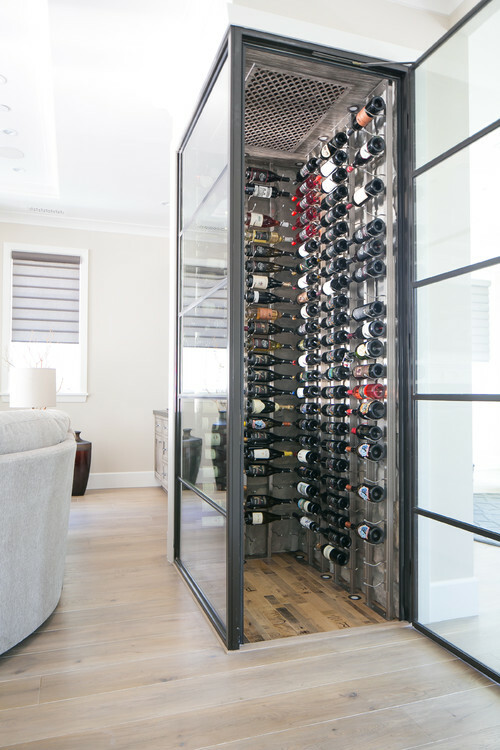 You can also drop a link in the comments with any details, including credits to work done by amazing designers here in Orange County.